For many students on campus who get involved with research, the process involves cold-emailing professors and waiting to get lucky, applying to the Undergraduate Research Apprenticeship Program once a semester or knowing someone in a lab. For students in UC Berkeley’s interdisciplinary studies field, or ISF, however, student-driven research is built into the program. Yeshe Salz is a senior in ISF. 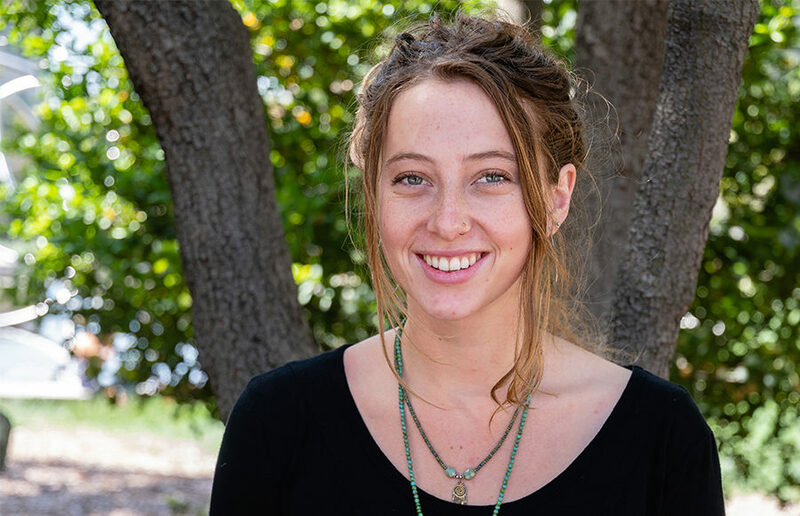 She is now completing a thesis, incorporating studies in comparative literature, environmental studies and ethnic studies to evaluate the role of narrative in community mobilization against environmental injustice in Richmond, CA. According to Salz, the ISF major introduces students to research methods via a class which culminates in a research proposal. Students then spend their final semesters at UC Berkeley working to carry out the research they proposed and, ultimately, present a thesis on it. To try to answer that question, she proposed a cross-sectional study of Richmond and Chiapas. The ethical dilemma of examining a community you are not a part of is a major aspect of social science-based research fields, and its nuances were not lost on Salz. But the biggest takeaway from her research, she said, is knowing she can do it and learning how to locate herself within that sector without overstepping her place. During that semester, she spent her time without her “researcher hat” on, as Salz puts it, volunteering and listening to the stories of her supervisor, Andrés Soto. Salz’s research involves the synthesis of interviews she has conducted with members of the community with content analysis of the public narratives put forth by actors including Chevron and the Air Quality Management District. “I examine the role of narrative within the internal space of grassroots community organizing … and how that plays out within coalition building,” Salz said. Sitting outside Yali’s café on a sunny day, it’s easy to become enraptured in the narratives flying around — that of Richmond, of Salz’s own journey and of the passion with which both are told. Salz has both a knack for storytelling and a distinct grasp of the shortcomings of her position as an outside observer. Imad Pasha is the Weekender editor. Contact him at [email protected] and follow him on Twitter at @prappleizer.